It’s blueberry season for sure, and when we first spot the berries still green on the bush we can’t help but conjure up all the different ways to enjoy the blueberry goodness. 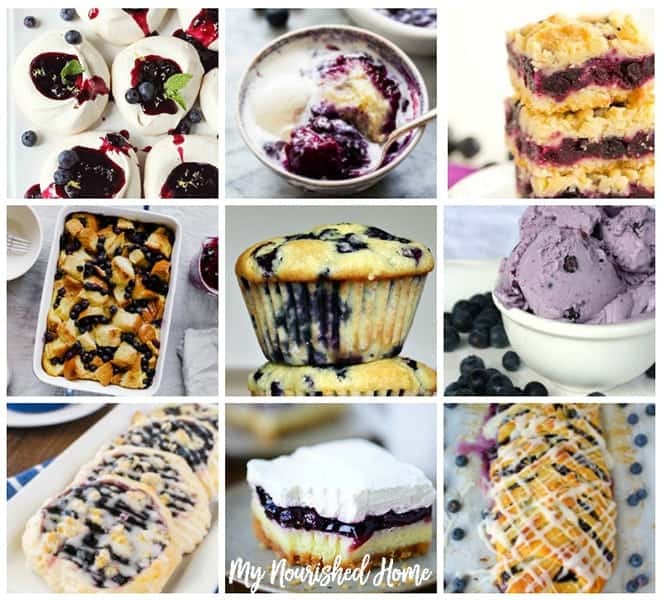 So we’ve put together just a sampling of blueberry recipes for you, in case you know, you couldn’t decide. What’s better than picking blueberries under the hot sun with a handful of your favorite people? Eating the blueberries! Blueberries are irresistible, especially right off the bush. They also happen to be the perfect ingredient for pies, jams, crumbles and ice cream. 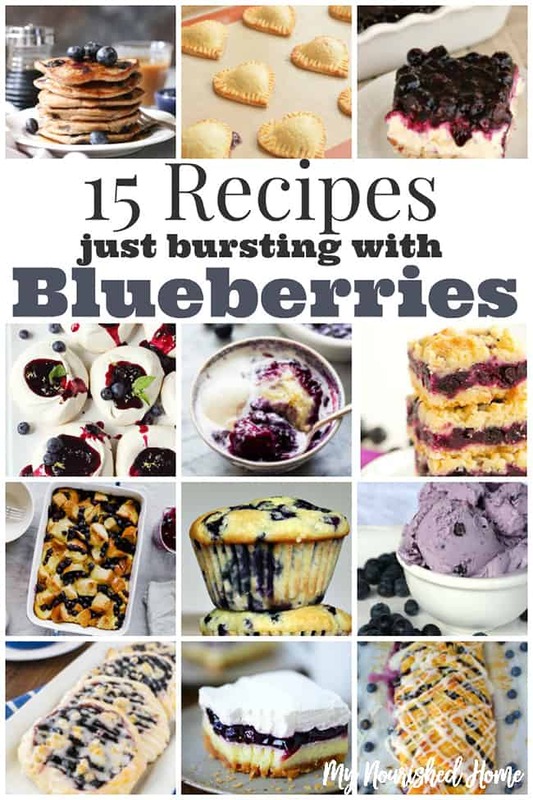 So, we have found 15 Recipes That Are Bursting With Blueberries. Even if you only dream about picking fresh blueberries as you are standing in the grocery store, these recipes are for you. From pancakes to hand pies, to cheesecakes, crumb cakes, and ice cream – we’ve got all the blueberry recipes to get you through this season and have you dreaming about next years crop! 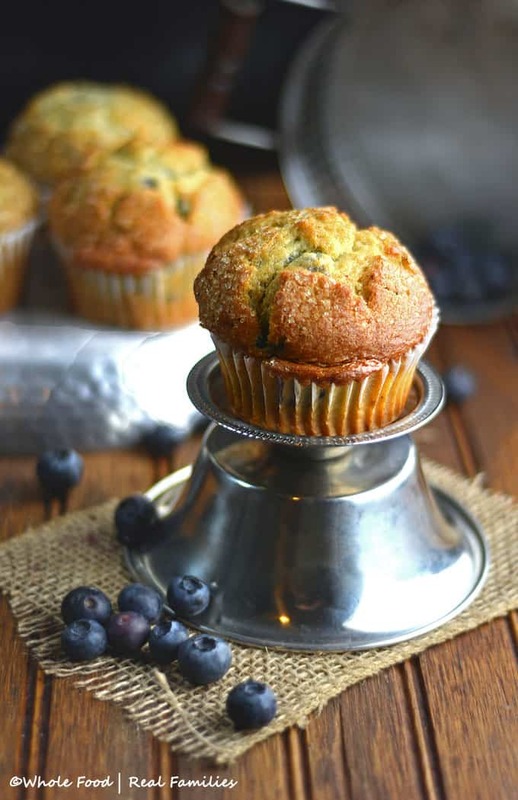 Don’t forget to try our favorite recipe ever… Lemon Blueberry Muffins! 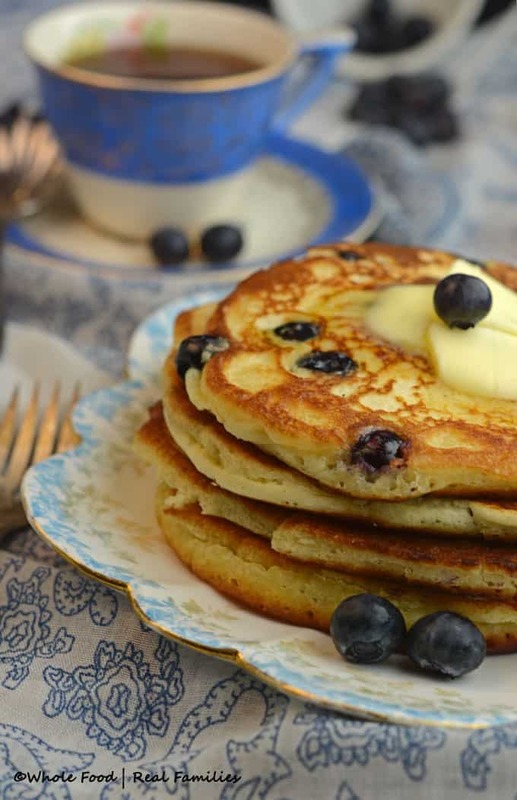 Or these Lemon Blueberry Ricotta Pancakes! You will never go back to plain blueberry pancakes again.